British inventor James Dyson is planning to invest up to £120m in building a new test facility for electric cars in Wiltshire. Dyson has submitted plans to expand its Hullavington site on former Ministry of Defence land. 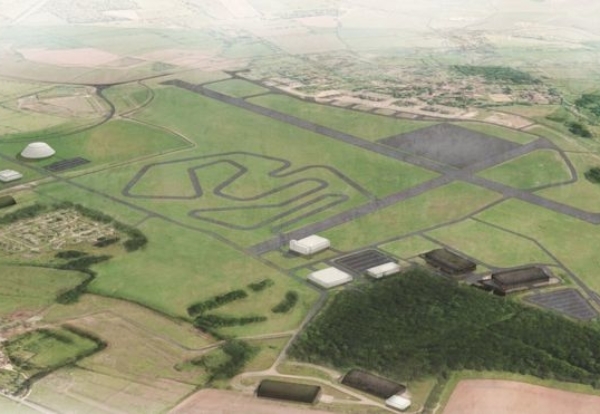 This would include building 10-miles of off-road track, a high-speed racing circuit and offices for up to 2,000 extra workers. The expansion is part of a plan to start selling a radical electric car from 2021. Jim Rowan, chief executive of Dyson, predicted that Hullavington would soon become a world-class vehicle testing campus.